Garden accessories and decorations can add charm and a personal touch to your garden, but can look tacky if overdone. A tasteful ornament that is appealing can become the centerpiece of your garden and draw attention to your floral display. A rustic windmill is an interesting way to enhance your landscaping. Your windmill ornament doesn’t need to be store-bought or expensive to be attractive. You can make your own. There are two basic styles of garden windmill ornaments. The old Dutch windmill was a mechanical achievement that saved countless hours of work for hundreds of years. This style has a certain Old World charm. 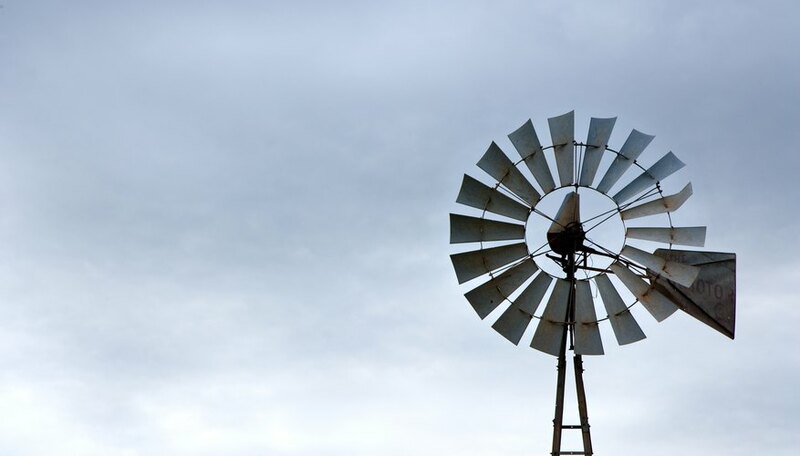 The farm windmill was, and still is, used to pump water for livestock or to irrigate farms and ranches. This style is an American country classic. You can choose between these two styles or create a more modern design of your own. To achieve that rustic look, simply leave your windmill unpainted so that the wood will weather to resemble old barn wood. With the right hardware, the sails or blades will turn and even swivel to catch the wind, making your windmill an entertaining garden accessory. Select the right size for your windmill based on the layout of your garden in proportion to the size of your yard and house. Covenant restrictions for your neighborhood may also be a consideration. If you possess limited carpentry skills, kits are available in both classic styles that require only assembly using simple hand tools. Many of these kits include the hardware that will enable your windmill to turn in the wind. Most of these kits are already painted, however, and will not afford you that rustic, weathered appearance. If you are skilled in carpentry and have the right tools, you can make use of one of the low-cost plans available. By choosing this option, you can select and purchase your own materials locally and build your windmill from scratch. You can paint it to match your house or simply leave it unpainted to weather and have a more natural appearance. If you fancy yourself a draftsman, you can come up with your own plans based on a picture of an actual windmill or create your own modern design.